2019 is the second year of the five-year research project ‘Understanding Communities and Identities. The Severan fortlet and roundhouse complex at Vindolanda’. During 2018 we uncovered a series of ditches from both the Severan and Antonine period and we made some exceptional discoveries. 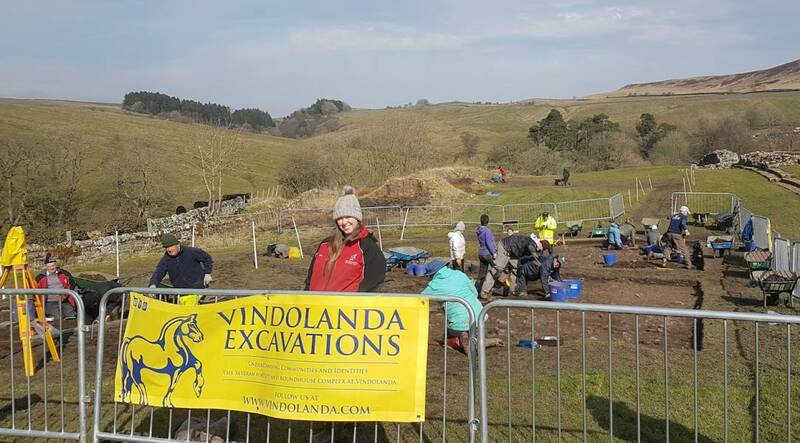 The excavations take place Monday-Friday (they are subject to weather) and you can watch our archaeologists and teams of volunteers from around the world uncovering more of our famous site. You might just be there when the next amazing discovery is unearthed! Please note between 12th August – 23rd August there are no excavations taking place. We have a range of other activities happening during this time. Vindolanda is one of Europe's most important Roman archaeological sites.